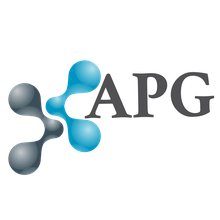 APG has identified a new way of preventing aggregation and seeding of mutated huntingtin. The drug candidate is a small molecule, which may be applied orally. Recently, we could demonstrate that our lead compound improves significantly motor symptoms in a rodent model of Huntington Disease. We presented at BioEurope on November 6-8 2017 at the CityCube in Berlin. 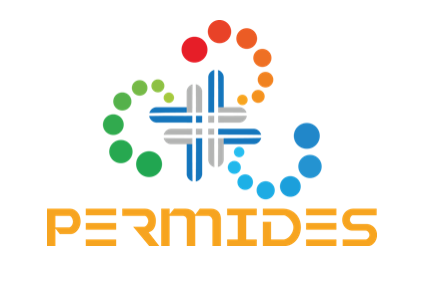 APG has received an EU grant by the PERMIDES initiative to establish an in silico drug discovery platform. 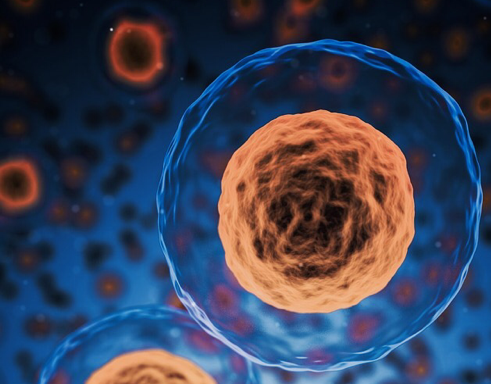 We have currently two drug discovery programs: Huntington's disease and a transcription factor inhibitor for cancer treatment. © 2017 Avergen Pharmaceuticals GmbH. All Rights Reserved.